We're introducing a new feature we call Freeze Frame. 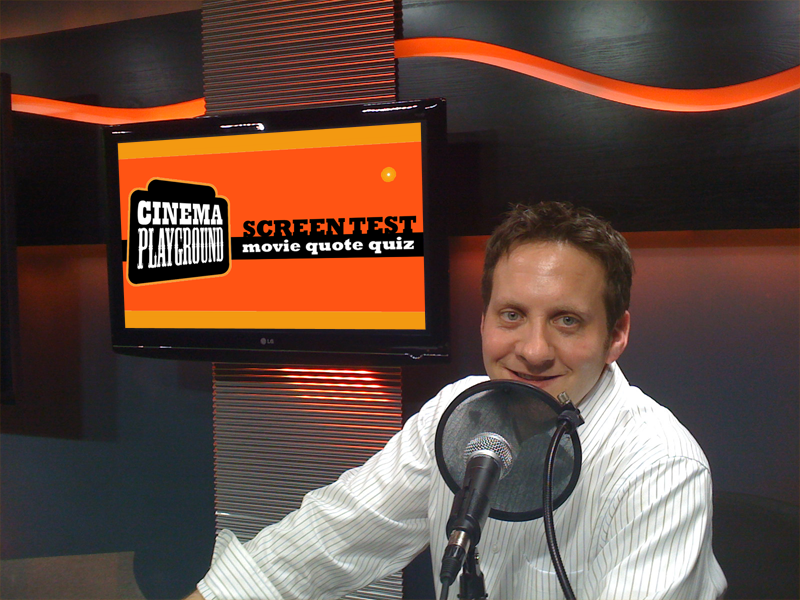 Each week we'll offer up a movie related trivia. Our inaugural edition includes 9 license plates featured in the movies. How many can you name?